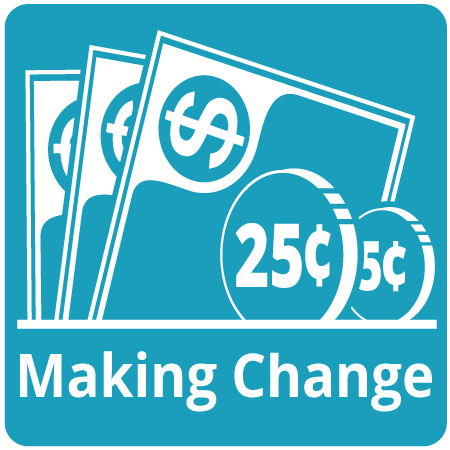 Check out our latest math lessons, making change with U.S. currency, in which kids can practice making change and solving problems involving dollar bills, quarters, dimes, nickels, and pennies. Children will also practice using the dollar and cent signs correctly. 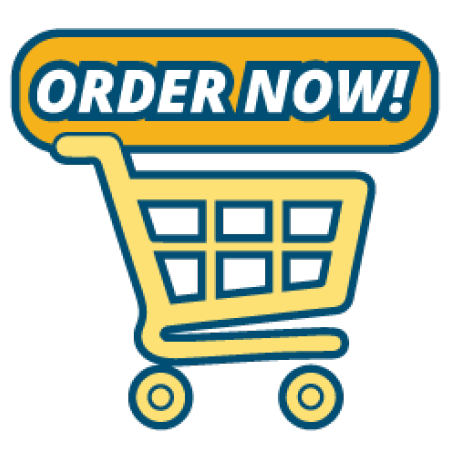 Be sure to order your iKnowIt.com membership for the 2018-19 school year! You'll want to have unlimited access to our growing collection of hundreds of math games when we launch the subscription version of the website on August 1st. Go to the order page to sign up or request a quote today! 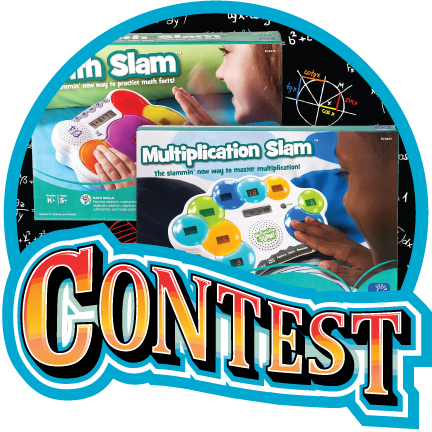 One lucky winner will receive two "Math Slam" games for his or her classroom! Will it be you? The only way to find out is to put your name in the drawing by July 31st. Our contest is always free to enter, so head over to our sweepstakes page! Great news! All of the math lessons on iKnowIt.com are aligned to the Common Core Standards! Want to learn more? To view the Common Core Standard for any math lesson, simply click the "CC" icon next to it for a detailed explanation. Good to know! Read the latest iKnowIt blog post to learn about a fun activity you can do with young children to help them practice counting and adding up to ten. 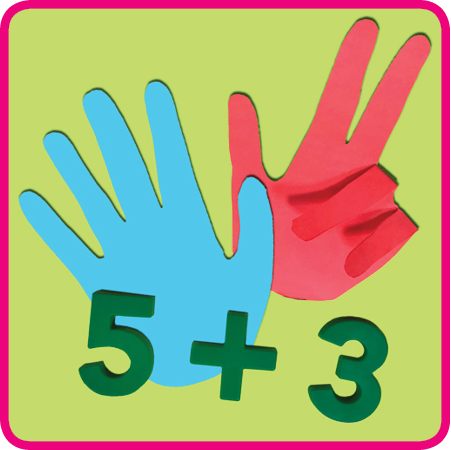 Kids will trace their hands and bend the fingers to practice simple addition facts! Thanks for Ordering Your iKnowIt Membership! The iKnowIt team is so excited to be launching the full service version of iKnowIt.com in time for the 2018-19 school year! Thank you to all who have signed up for a membership so far! We are looking forward to bringing you exciting, educational, and engaging math lessons this year!